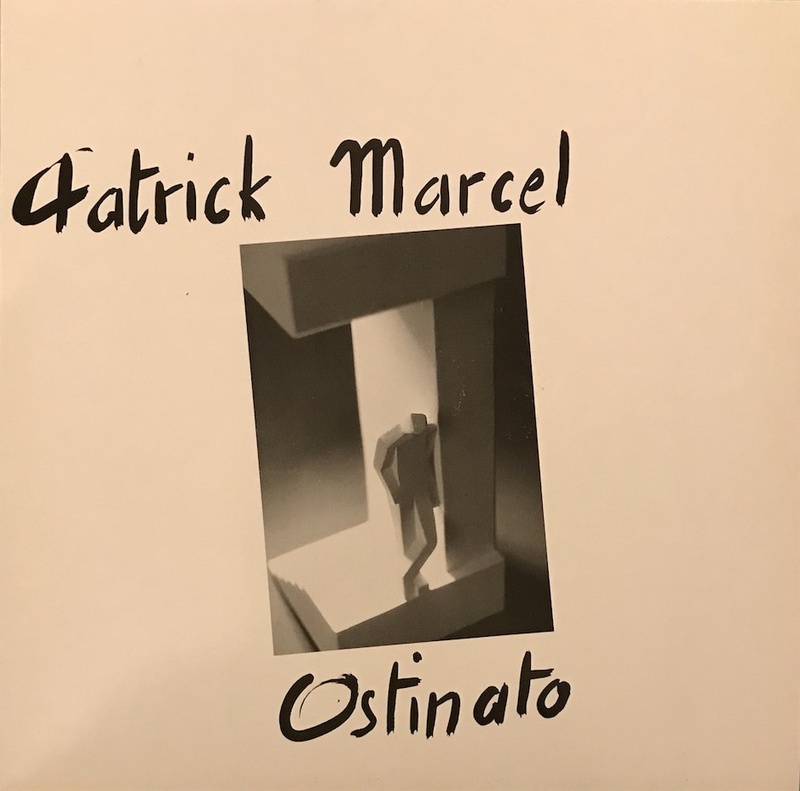 This album released in private by Patrick Marcel who is unknown French guitarist. (rumored 500 copies). This is in demand album among obscure liftfield DJs in the world. title song is wonderful which is a distinctive rhythm.